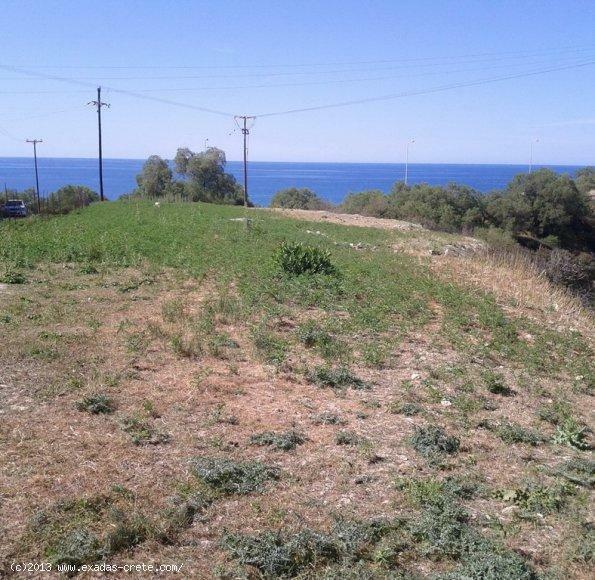 Building large plot of of 7.000 sq.m a few meters from the beach for sale! 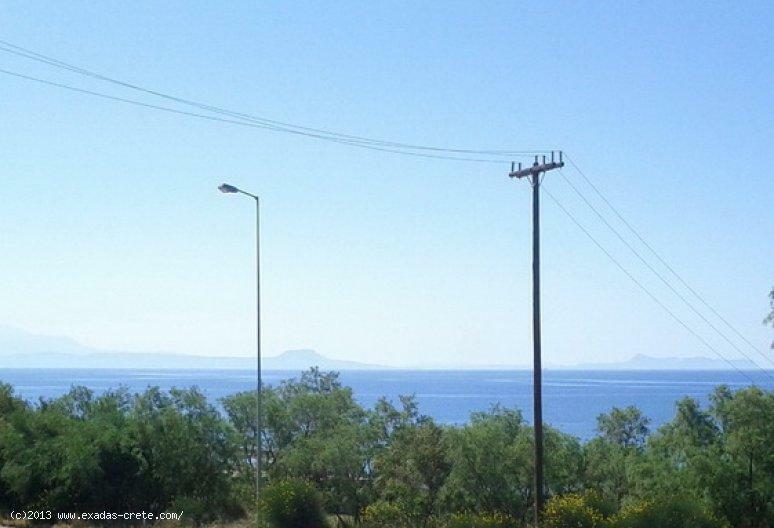 Κωδικός: 526 Building large plot of of 7.000 sq.m a few meters from the beach for sale! 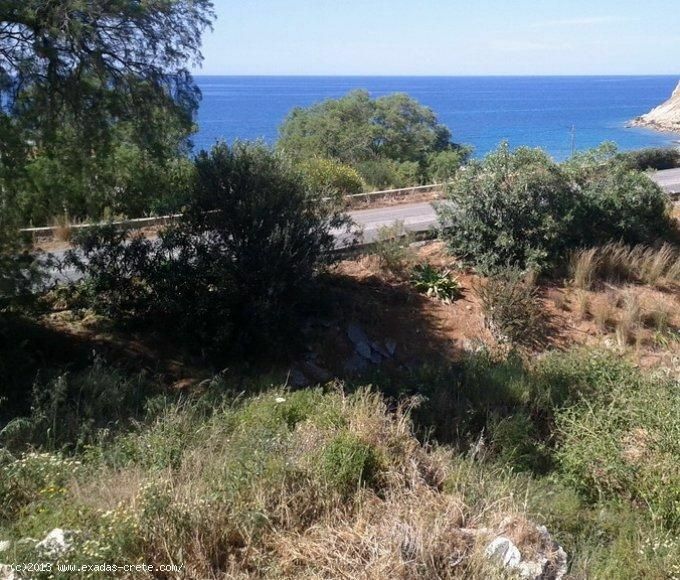 The plot is well located a few meters from the beach Stavromenos area only 10 min from Rethymnon city and by the national road of Crete! It is a nice peace situated on a small hillside which provides guaranteed views and an easy developing because of the flat part it has ,as well as the good connections with the main roads! 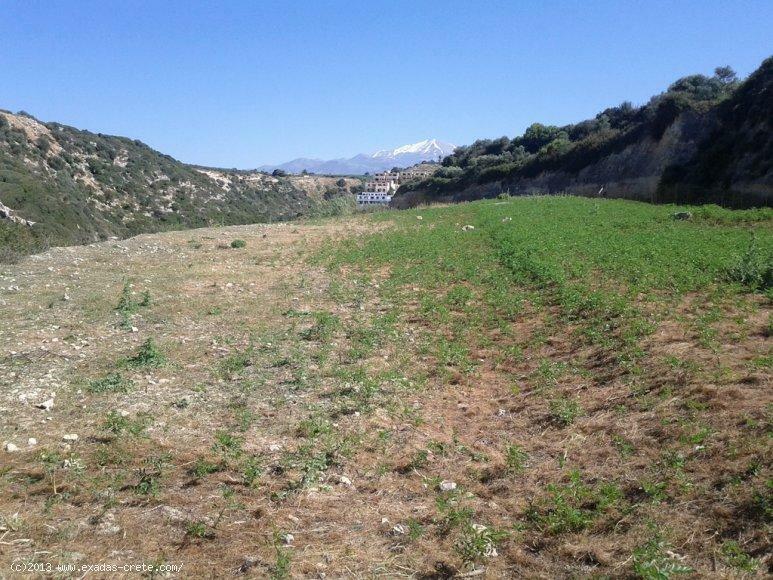 The plot is next to popular hotels, shops and tavernas and all services of electricity water and telephone are nearby.